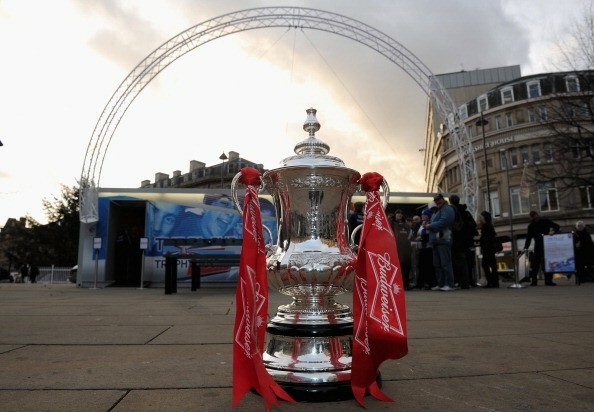 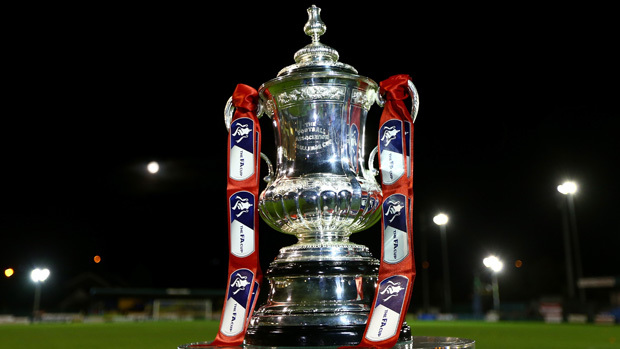 Tonight’s game sees us take on Manchester United in the sixth round of the FA Cup. 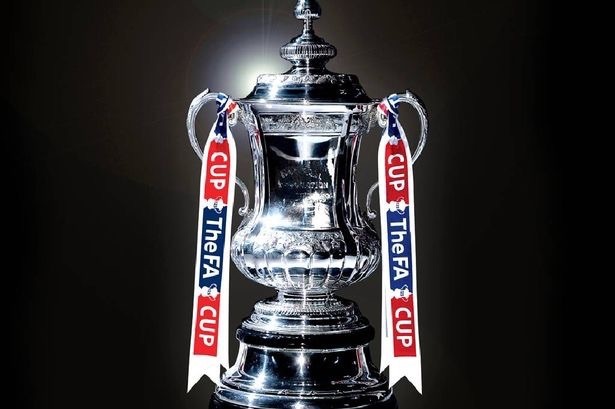 With our midweek defeat in the Champions League still far too fresh in our minds, we’re back at it in today’s late kick off, for an FA Cup tie against Everton. 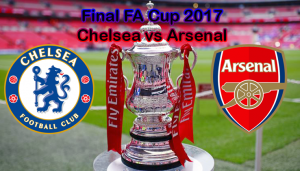 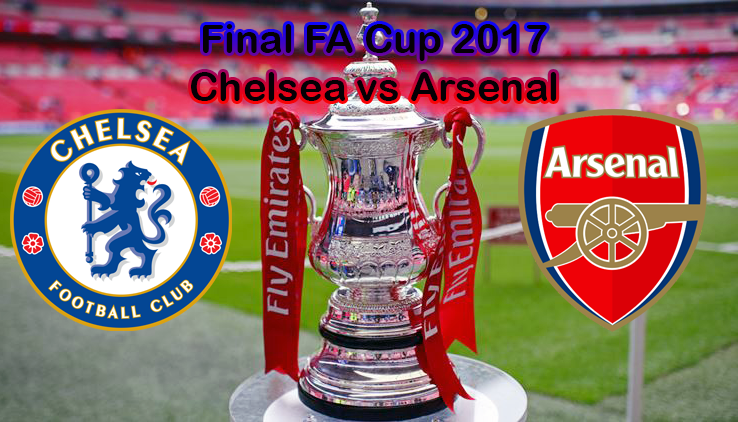 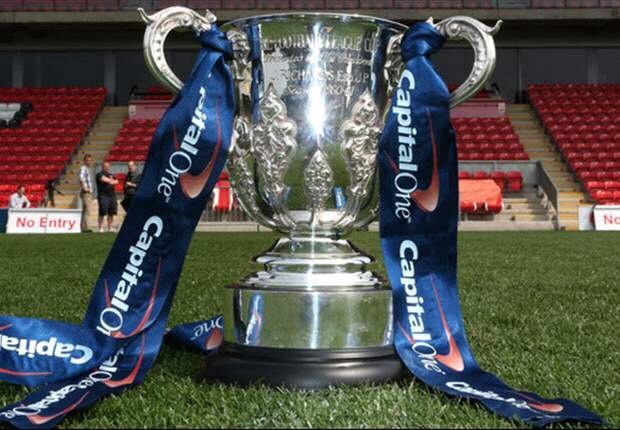 This afternoon sees us at Wembley for the Capital One Cup – or League Cup for those of us who still use old money – in what we hope is our first final of the season. 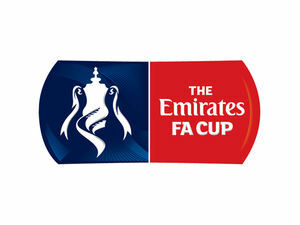 After Liverpool ran themselves ragged to get a draw out of us at Anfield in the League Cup midweek, today it’s the FA Cup and a home game against League One side Bradford.